Any important thing to keep in mind when shopping for amps is to know exactly what makes them different and not interchangeable. 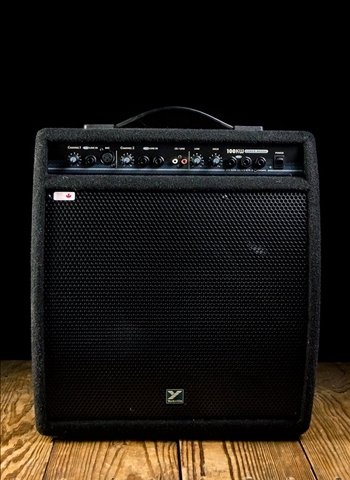 Keyboard amps are completely separate from guitar amps, bass amps, and other types, so be sure not to try and interchange them when you are shopping. At N Stuff Music you can count on us having a full selection of keyboard amps available in our inventory. 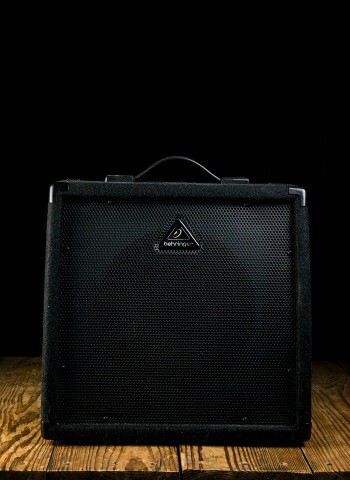 Though some keyboardists prefer to use powered PA speakers, keyboard amps are designed specifically for keyboards and the frequencies they produce. Keyboard amps are built specifically for the span of frequencies that they produce. The keyboard's low end and high end frequencies are much more drastic than that of a guitar or bass so these amplifiers are built to handle and recreate frequencies at those spectrums. Some keyboard amps even have built-in tweeters or subwoofers to accommodate the high and low frequencies. 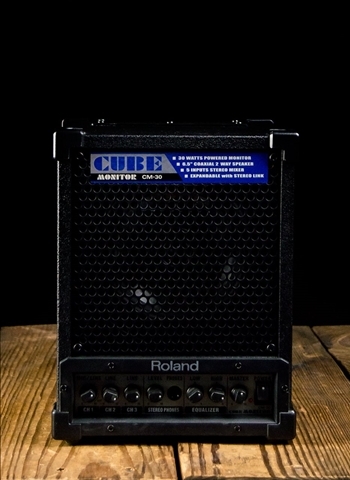 Guitar and bass amplifiers are not made to handle the vast frequency spectrum of a keyboard so it is important to be sure you do not use a guitar or bass amp for amplification. 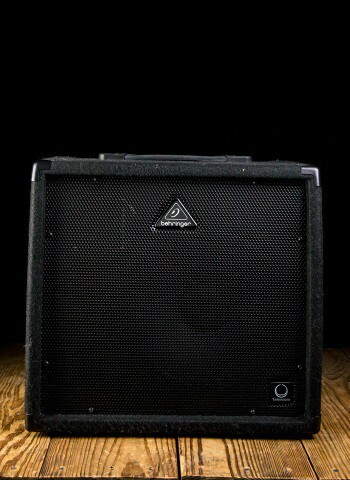 It is a quick way to destroy the amp and have no sound for the gig. The keyboard amps that we have in stock have direct out capabilities as well as XLR and ¼" inputs. This way you can run your keyboard amp through the house sound system as well as have it monitor for your own stage performance. With the XLR inputs you are able to run a microphone into one of the channels to sing out of as well. A benefit to those considering a keyboard amp instead of a PA is portability. A PA system is not going to be nearly as convenient and portable as a keyboard amp will. 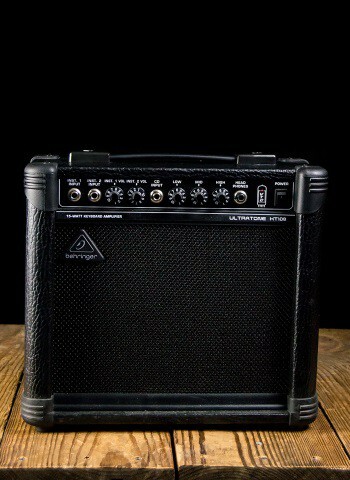 With a keyboard amp you can simply plug in, tailor your EQ and volume, and have good sound. 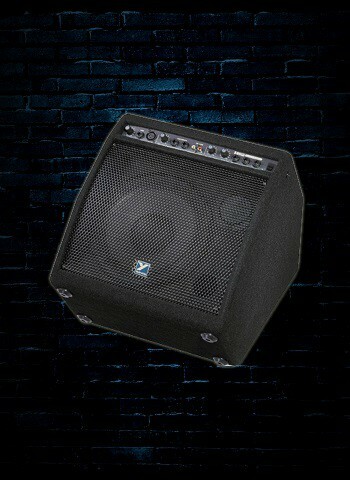 PA systems will need a mixer or a split cable in order to play into both speakers, you'll need to mix the sound in both speakers as well as volume, and it is more to carry. Though both of have their differences, it largely comes down to personal preference. You'll find at N Stuff Music that we carry the major brands of keyboard amplifiers such as Behringer, Roland, and Yorkville. Be sure when shopping that you purchase one with enough size and volume for your needs and not too much. Not sure what type or size of keyboard amp you should look into? No problem! Contact one of our keyboard department representatives and let us know what type of board you have, the size gigs you play, what type of portability you need, and one of our representatives will return with a selection of keyboard amps that will be best suited for your musical needs.